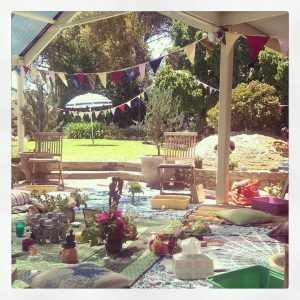 In-person services offered in and around Adelaide. Come and journey with me in a unique 1:1 ReWilding experience. I am honoured to offer a range of 1:1, both face to face and distance journeys. 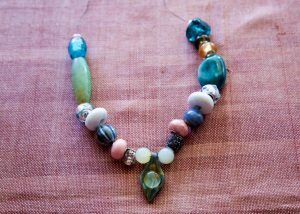 Are you looking for a meaningful way to honour and celebrate your big life events and rites of passage? Perhaps you are seeking something away from traditional/mainstream ceremonies, showers and parties? From Mother Blessings, Wedding Blessings, Menarche/Maiden Blessings, to everything in between. My mission is to support you to honour every phase, just as women have always done. 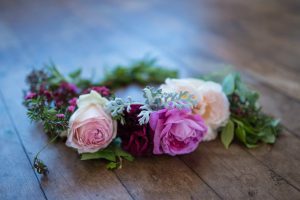 I tailor blessing and ceremony plans to fit your unique personality and group needs. No two blessings are the same. Choose from a Luxury Bespoke Blessing Package with all the frills, or opt for a Distance Planning Package from anywhere in the world. 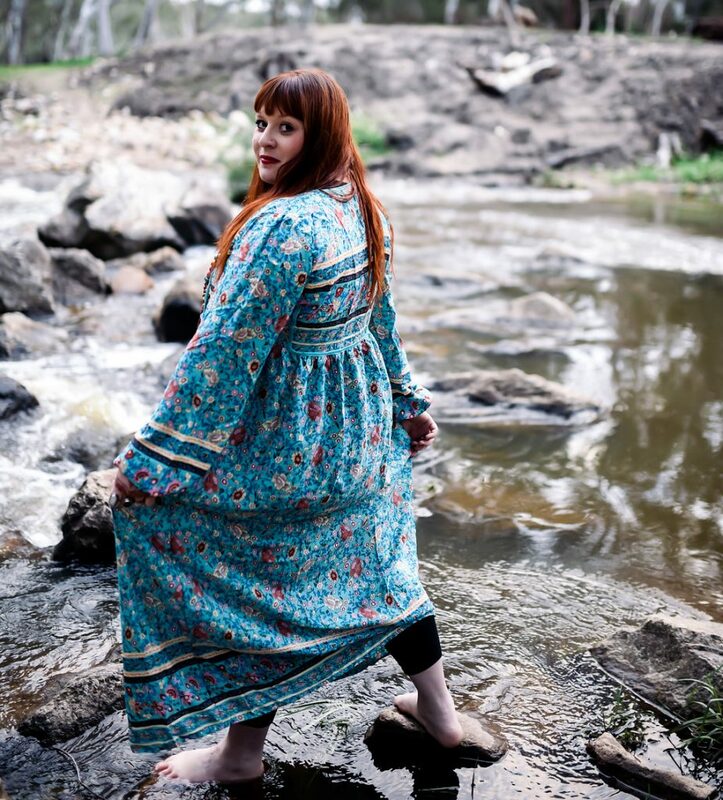 Holding the space for the transition from one stage of womanhood into the next. I will help you every step of the way to create your dream day. Let’s connect and we can start planning your personalised blessing today. The entire Ceremony is a template for childbirth. The beginning rituals are like nesting and early labor. The grooming and washing like active labor. The gift giving like giving birth and the closing songs/prayers, delivery of the placenta and postpartum”.- Jeannine Parvati Baker. 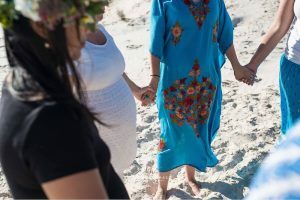 Inspired by the Navajo Blessingways, women all over the world have felt incredibly drawn to creating a similar ceremony that celebrates the transition from maiden to mother. 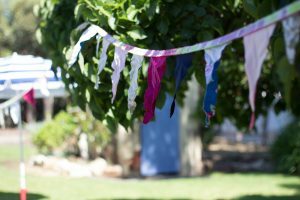 Our culture has long held a tradition of focusing on the coming of baby, often centering parties around gifts, games and ‘things’. A Mother Blessing specifically centres around a mother-to-be and all that she may need to assist her into the next phase and coming months and years. 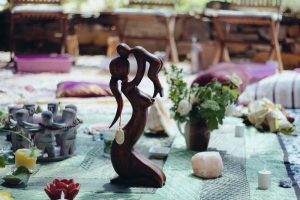 This ceremony draws upon the feminine energies around the woman (or pregnant person), providing her with a web of support, and positivity to guide her through labour and beyond. 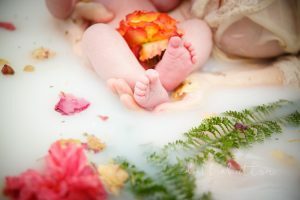 She may want to release fears and worries, or just find connection with the women in her life knowing she is safe to let go and welcome her baby. NOTE: A modern Mother Blessing should not to be confused with a traditional Blessingway which is a traditional ceremony that belongs to Navajo people. We are simply ‘inspired’ by this tradition, and to be respectful of this cultural tradition and their request not to use their sacred term, I choose to use a different name. I offer you a completely individually tailored blessing package that is completely personal to your needs and wishes. 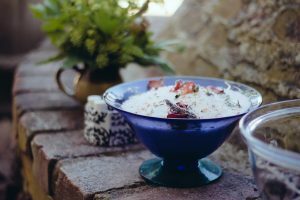 You can choose from a range of luscious and luxurious options to ensure you feel completely nourished and blessed. Individually curated planning, invitations and complete running sheet and instructions for your blessing. A unique blessing box filled with lush gifts to perfectly accompany your day. 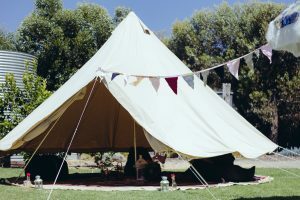 Complete Deluxe set up package including options such as Belle Tent, luxe interiors and decorating, photography, locally grown fresh flower arrangements, herbs and flower crown. Not in Adelaide, but want to celebrate with a blessing? Wondering where to start with planning yours or a friend’s blessing? I can assist you from anywhere in the world to thoroughly plan and create your own unique day. From invites, to poems, activities and rituals. You’ll receive a detailed day plan, instructions on all the materials and items you will need (and your guests will need to bring) for the day, personalised invitations for your guests with all of the details, and those in Australia will receive a lush blessing box jam-packed full of goodies to accompany your day (postage not included). If you have someone allocated to facilitate I can also speak with them via phone or skype about how to use the day plan, and answer any questions they may have. WANT TO LEARN HOW TO FACILITATE BLESSINGS? Look out for my upcoming book Holding the space, and e-course on everything you need to know about planning, facilitating, setting up and marketing your blessing service. 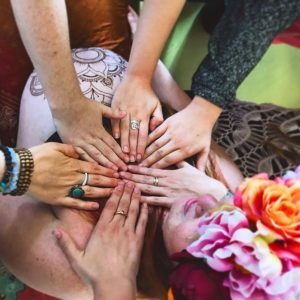 Supporting women to heal after birth. This ceremony can be very powerful, evoke strong emotions and assist in the healing and/or grieving process. 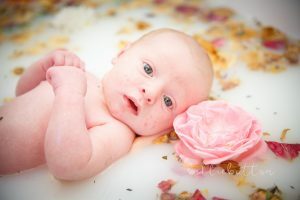 This ceremony includes birth story telling, herbal bath, a ‘tuck-in’ for mum and baby, and can include belly binding and photography on arrangement. All ceremonies are tailored to your individual needs. 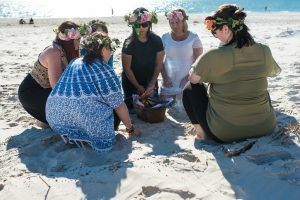 This ceremony is for women who are wanting to either seal or heal their wombs in between babies or after they feel they have finished childbearing. Bringing a soul into this world requires a lot from a woman, physically, emotionally and spiritually. Closing the bones is a ceremony to assist in her healing and repairing after birth. It is said that the veil between here and the spiritual realms becomes thin for women as they birth their baby. Traditionally it was thought that after being a vessel between two world, this ceremony supported women to come fully back into their own. It helps to fully ‘close’ the mother after having opened in so many ways. Additionally, it can be a significant time for a woman to feel that the phase of childbearing has ended. This ceremony supports a woman into her next journey. 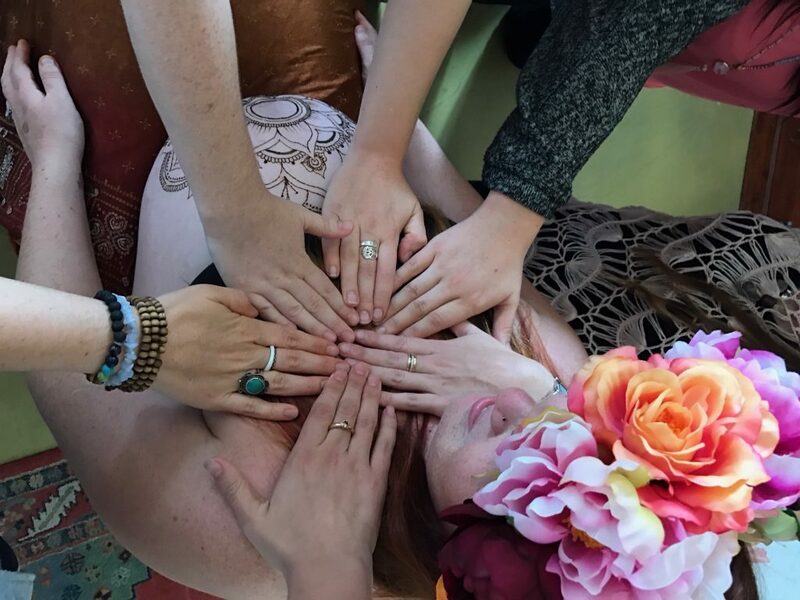 Womb sealing includes a number of multisensory, nourishing, uplifting, and emotive activities including a specifically created ‘tuck and lie in’, belly binding, meditation, reiki, sound healing, herbal bath, and more. 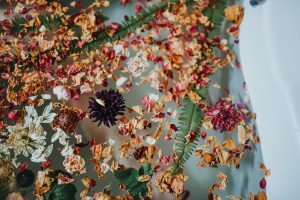 It is specifically tailored to your needs in order to best support this time of complex and often paradoxical emotions such as the swaying from grief after traumatic birthing experiences, or of leaving the stage of motherhood, to joy of bringing back independence and the wise woman. This space allows you the time to reflect, while all of these feelings (both expected and unexpected) will be heard and held. 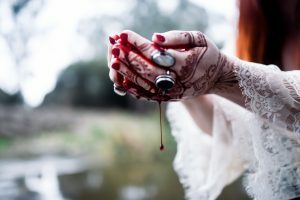 Offering group henna, maternity/belly henna, event henna & private bookings. The perfect way to commemorate and celebrate any special event; wedding, bridal shower, engagement, birthday, graduation, or a girls weekend! Perfect for any age. Prices start at $120 for the first hour. $80 for each hour thereafter. 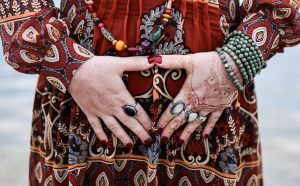 An increasingly popular way to celebrate the journey of a mother and her babe is to hold a mother blessing, often including belly henna (find out more about blessings here). 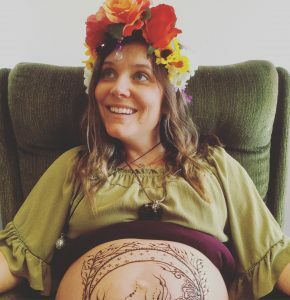 Be adorned for a maternity photoshoot, or just because. Belly henna starts at $150 and takes approx 1.5-2 hours. Discounts *may* apply if hired for other services. 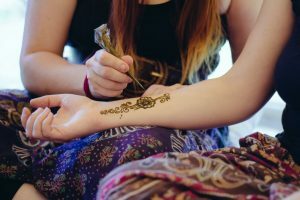 You can purchase blessing packages that also include henna. I do not endorse the use or sale of black or commercially bought ‘henna’ which can be dangerous and cause serious burns/reactions. We are part of this world and our bodies, minds and souls interact with it more than we realise. 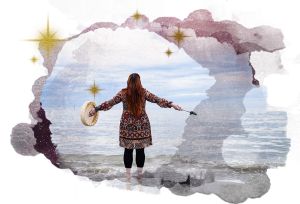 These services are for any woman who is wanting to reconnect with the earth, herself and age of women’s wisdom in an intimate, life changing way. 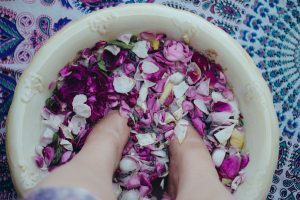 Let’s deep dive into your own experiences; learn about your body, mind and soul as it flows through your own unique rhythm. 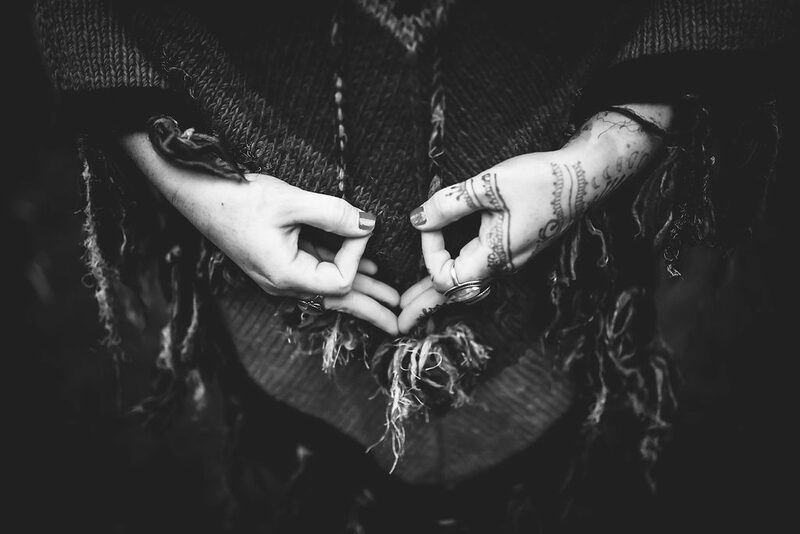 I have a number of resources available to support your deep dive into your womb wisdom, and to harness the power of your cycles. You can purchase my Rewilding Womb Wisdom 12-moth charting essentials kit in the shop. I offer unique Rewilding Mentoring to support your Rewilding journey. These vary from a brief one-off initiation session into cycle awareness, right up to a deep dive long-term journey. Learn more about my mentoring sessions here.